The mergers and acquisitions with a variety of strategic partnership that the new age tech – Blockchain has started using on an active basis. 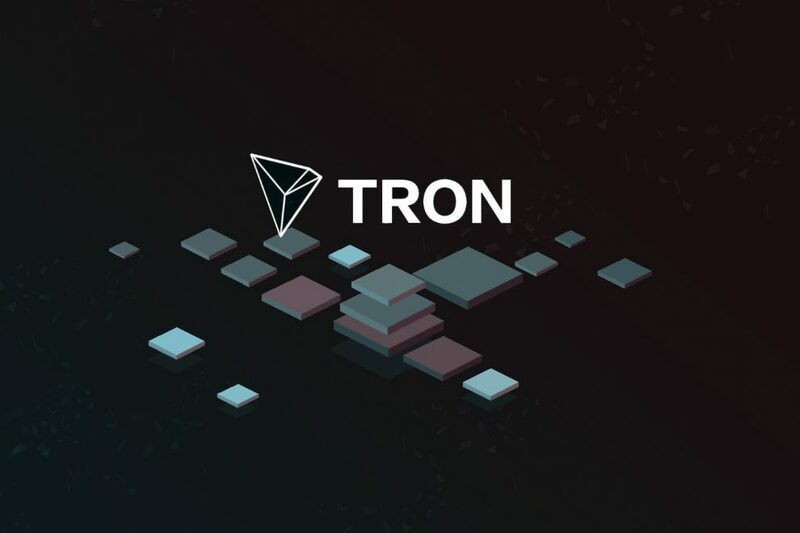 TRON, one of the largest blockchain based operating systems in the world offering high throughput, high scalability and high availability of services has recently announced its upcoming partnership with the anonymous firm with the value of 10 billion dollars as said by Justin Sun, CEO of TRON on 12th October. When it comes to executing such a large deal, the community in the industry may always incline to know the name of the company to which the partnership is going to be created. The certain Twitter followers instantly guess the name of China’s tech giant Alibaba which in turn replying back to the follows saying that the company stands significantly at the highest valuations of more than five hundred billion and not just ten billion. The other suggested names have come from the followers and community users namely Baidu, Disney, Clover, etc. However, none of these have confirmed anything from their end so far. Let us not foregut in September 2018, TRON circulated a note saying that the company is exploring to bid for incorporating the client – BitTorrent that has already been acquired by the company in July 2018. On the technical aspect front, “Project Atlas”, a dubbed product, will explore to incorporate TRX across the entire platform to build a hybrid content sharing ecosystem thereby leveraging cryptocurrency. Let us not foregut that TRON’s TRX cryptocurrency is considered to be 11th largest cryptocurrency in terms of market cap with the traded price stands at $0.0227 per token which is 1.65% high in the last 24 hours. The strategic partnership is always inclined to offer synergy to both – acquirer and target by leveraging each other expertise on a single platform! !